The outcome of the police station interview can often be more significant than what may happen later on in court. Our police station team have a vast experience and show meticulous attention to detail when representing you at the police station . This means that all of our clients get the best possible service. People sometimes make false admissions when under the pressure of detention. What you say or sometimes more importantly do not say will often have a direct influence on the outcome. It is therefore crucial that you take advantage of the expertise of from our experienced police station lawyers from the outset. Having a solicitor with you at the Police station can make the difference between a decision to charge you or not. Everyone is entitled to be represented by a solicitor of choice at no cost to yourself. If you, or anyone that you know get arrested and detained at a police station you should know that we are available 24/7. You simply have to tell the custody sergeant that you want us and he/she is legally obliged to contact us. You do not have to rely on the duty solicitor and can insist on using the solicitor of your choice. 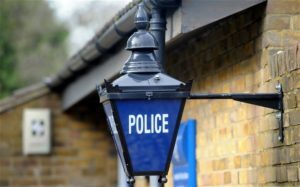 You do not have to say anything to the police so we advise all of our clients to maintain their right to silence until such time as they have had the opportunity to consult with us. This can be either face to face or over the telephone. We can be contacted 24 hours a day. Leave a voicemail after 5pm and we will guarantee a swift reply in urgent cases. Telephone 01928 572030 or 07739324381 if out of hours. Alternatively contact us by email or by using our contact form. We will provide expert advice on all aspects arising from your arrest and provide guidance on how to approach the police interview. Our Magistrates Court team is led by Simon Dunn who is a higher courts advocate and senior partner in the firm. We have vast experience of the whole range of cases heard in magistrates’ courts. We will help you through the process and give you sound advice on your options and give you the best representation at court. As part of our service we will tell you if you have a defence to the allegations that you face, and get details of the case against you in advance of the first appearance wherever possible. We have successfully defended clients accused of all types of alleged crimes. Our Crown Court department is led by David Rose who is an experienced higher courts advocate and senior partner in the firm. Our Crown Court team,which includes barristers and higher courts advocates, have a wealth of experience in defending the full range of criminal offences. We also work closely with leading barristers’ chambers. 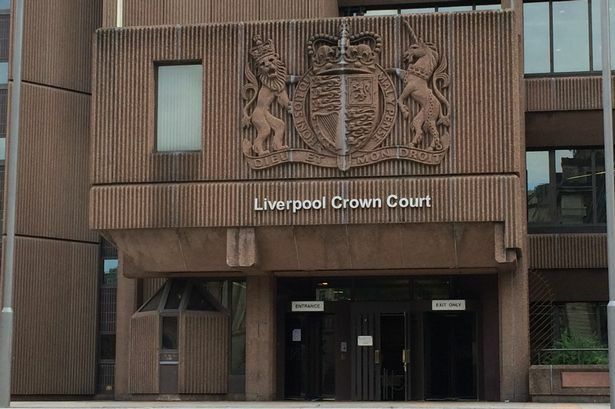 We understand that the Crown Court will be a very daunting experience so will guide you through the the process and help you at every stage. ​Where you plead not guilty​ we will work very hard to ensure that your case is properly prepared for trial so that we can present your case in the best possible way. We will scrutinise the prosecution case against you and instruct experts to assist your case wherever it is appropriate to do so. We will keep you fully informed of all aspects of the court process so that you will know what to expect. We will do the same in relation to any witnesses for your defence. After receiving the benefit of our advice and analysis of all aspects of the prosecution case you may decide to plead guilty. If so we will assist you by preparing for your sentence hearing and making sure that all of the possible helpful facts are brought to the attention of the sentencing court . ​In appropriate cases this may involve the use of character evidence. In the right set of circumstances we may also be able to negotiate an appropriate basis of plea on your behalf which would reduce the seriousness of the case in the eyes of the court.